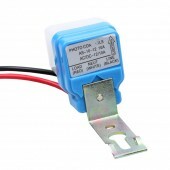 This is a programmable countdown time switch. 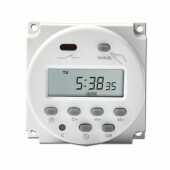 It can make the electrical appliances working the setting time then automatically stop. 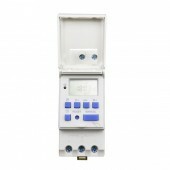 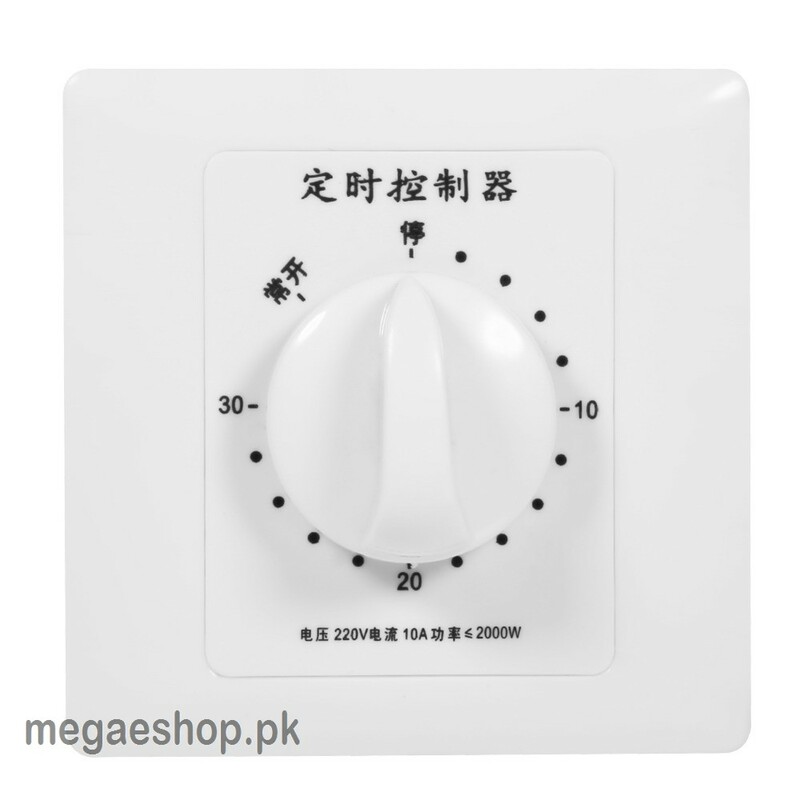 Timing range can be setted by the knob of the switch, it is very easy to set. 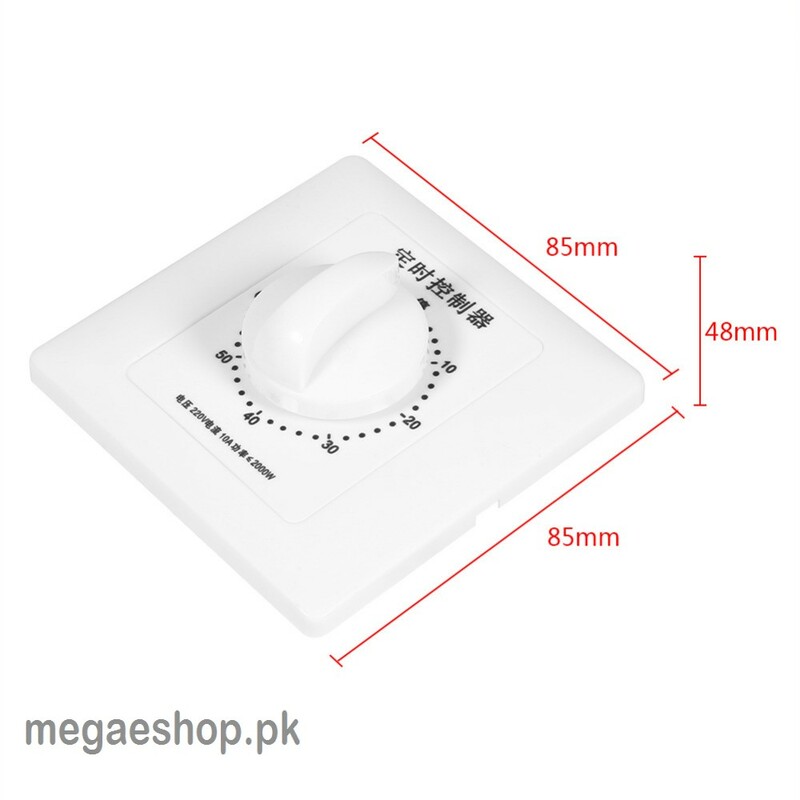 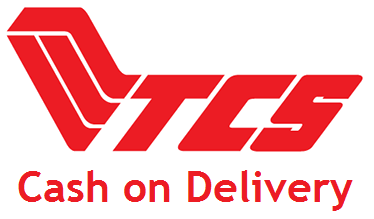 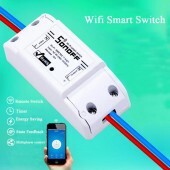 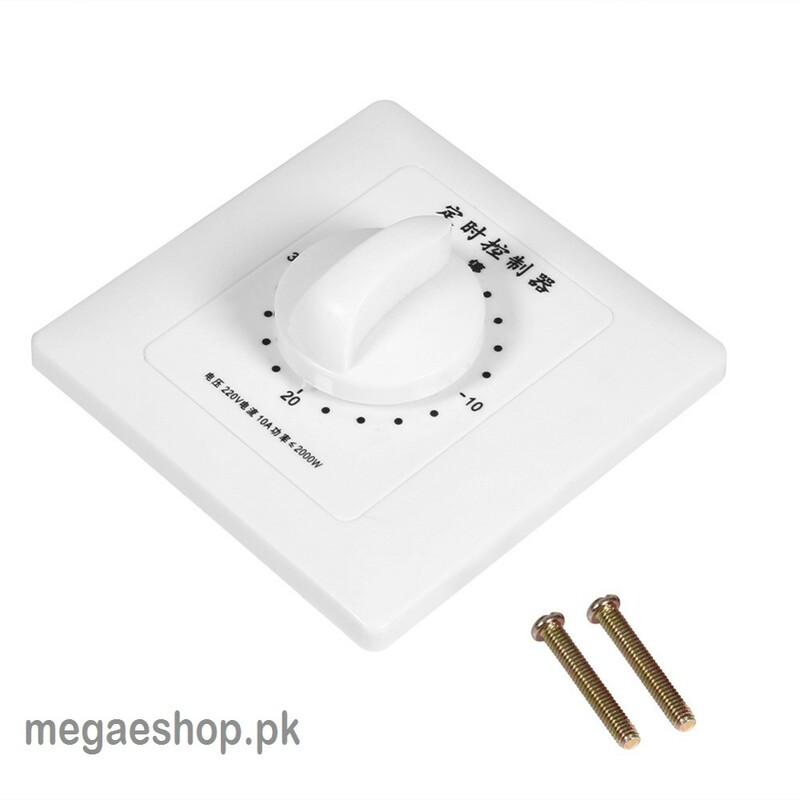 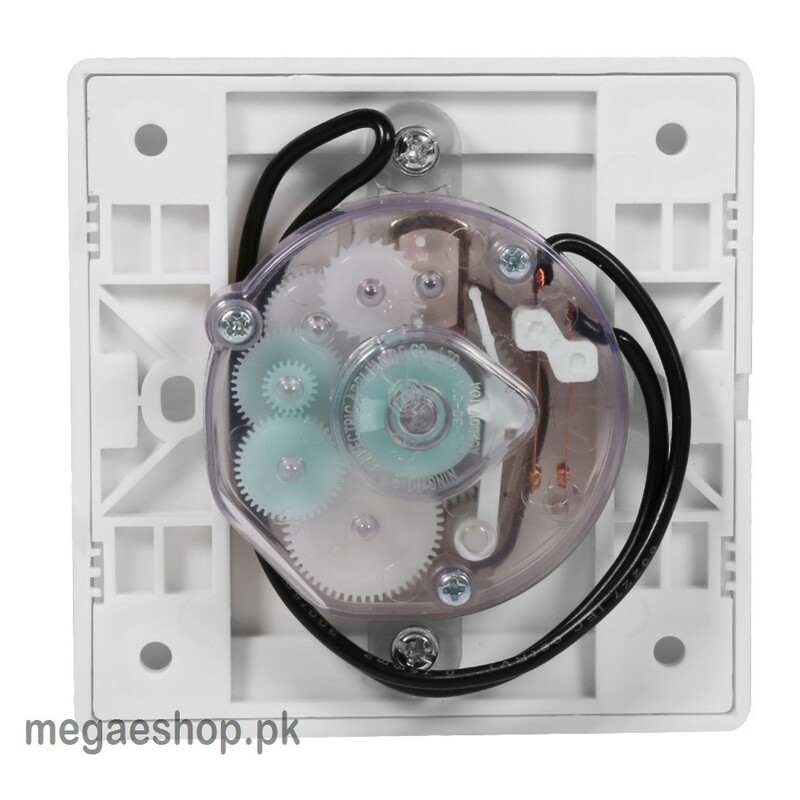 The time switch can be installed instead of the wall switch, can be used to control the fan, water heater, router, fish tank, lamp and other any electrical appliances that you want to control.